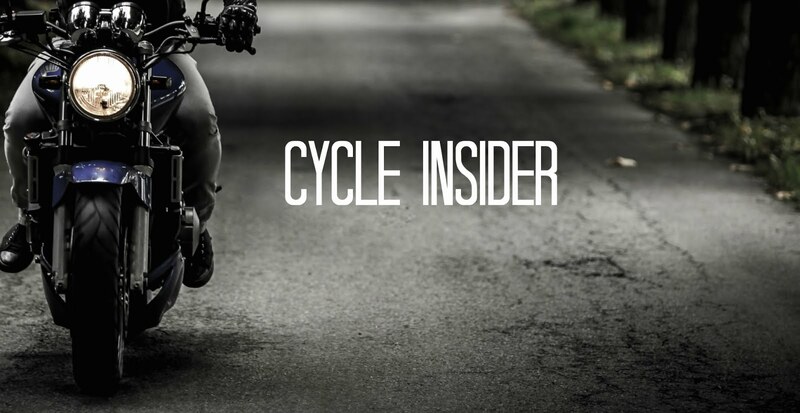 The Wall Street Journal reports on the growing appeal of three wheel motorcycles with older motorcycle riders, with sales of three wheel bikes (or trikes) up 16% over the last year. With average motorcycle rider's average age hovering around 40 years old, motorcycle riders are still enthusiastic, but their bones are a little creakier. New trikes are designed to look as sleek as their two-wheeled counterparts. One such model is the Can-Am Spyder Roadster (pictured above). Riders as old as 70 are choosing trikes for their more forgiving and stable ride. Trikes are easier to balance when carrying a passenger, allowing more riders to travel with spouses. his blog post is really great; the standard stuff of the post is genuinely amazing.